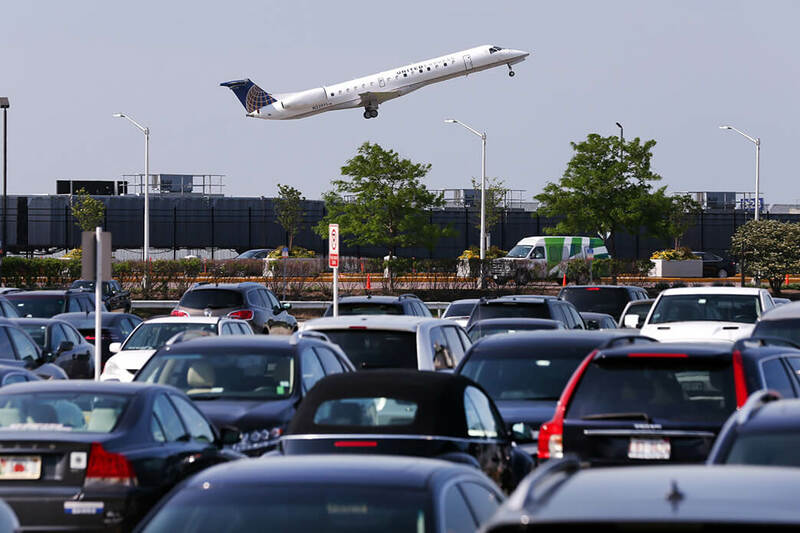 Airport parking is a hassle and an expense everyone wants to avoid, however, the frustration is at times inevitable. At Codes.co.uk we are making the defeat less of a burden and more of an opportunity to increase your savings. Here you will find the latest voucher codes for the safest and most popular companies like Looking 4 Parking, Holiday Extras, Purple Parking and more! Be sure to browse our extensive collection of airport parking vouchers today! Easter Sale! Get 15% on pre-booked parking when you use this voucher code at Q-Park. Get 10% off Selected Parking Orders when you activate this voucher code at Park BCP. Get 10% off Airport Parking Bookings when you use this discount codes at holiday extras. Get Up to 60% off Airport Parking with this verified Purple Parking Discount Deals. Get Up to 70% off Pre Book Car Parking at Liverpool Airport. Works sitewide. Get 15% off all parking when you use this discount code at Ipark Airport Parking. Get 5% off Airport Car Park 2, 3, 5, 7 and Valet Parking when you use this voucher code at Birmingham Airport Parking. Get 10% off parking AND no booking fee at holiday experts. Get Up to 60% off Airport Parking w/ Advance Bookings when you use this voucher at Airparks. Get Up to 8% off Airport parking when you use this voucher code at Holiday Parkings. Get Up to 35% off Pre-Bookings when you use this discount promo at APH. Get Up to 60% off Pre Book when you use this voucher at Gatwick Airport Parking. Get up to 70% off all major UK Airports at Simply Park and Fly. Works sitewide. Get £10 off all bookings over £100 when you reveal this A2Z Airport Parking voucher code. Works sitewide. Get 10% off al parking at Southampton Airport Parking. Get 5% off All Uk major Airports when you use this voucher code at Mobit Airport Parking. Get Heathrow airport parking from £4.60 when you activaet this deal at good to go Parking. Get up to 60% off Airport Parking at pinkelephant parking. Get car parking at just £4.40 a day for offshore workers at Aberdeen Airport Park and Depart. Get up to 70% off Advanced Bookings when you apply this voucher at Airport Parking Essentials. Get Heathrow Airport Meet & Greet from £66 when you use this offer at DriveFly. Get Up to 35% off off Airport Parking at UK Meet & Greet. Get 15% off Silver Members Booking when you use this voucher at Ace Airport Parking. When preparing for your travels, completing tasks such as packing your items, sorting out tickets and getting your passport should be high on your list of priorities. But one thing you might not think about is affordable transportation.